If you're reading this post there's a pretty good chance you're doing so on a computer. You're probably sitting in a wonderfully ergonomic office chair too. We have Charles Darwin to thank for the latter—sort of. Darwin was a notorious workaholic. Though he spent many years gallivanting around the world collecting specimens, at some point he had to sit down and actually study them. Office chairs hadn't been invented yet, so Darwin slapped some wheels on the to feet of his chair so he could work faster. It's basically an armchair on wheels which isn't what we're used to, but it was ahead of its time. It took people a long time to accept Descent of Man, too. 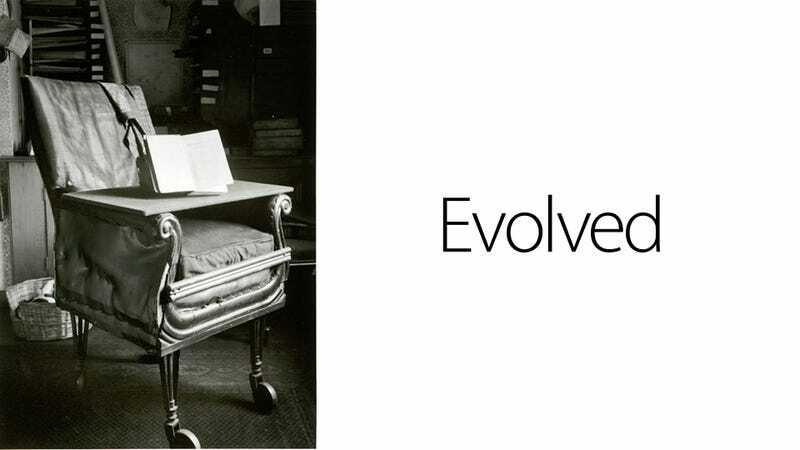 The office chair actually went into mass production long before Darwin's ideas were widely embraced. But we have industrialization to thank for its advent. With the rise of the clerical worker in the second half of the 19th century, office chairs were adopted to facilitate sitting comfortably for long periods of time. They have since evolved into the wonders that are still saving our asses today.